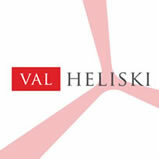 Val Heliski focuses solely on providing backcountry skiing / snowboarding adventures (with or without the aid of a helicopter) and all types of heliskiing / heliboarding, reverse heliskiing, multi day packages (with or without accommodation), helicopter airport transfers and heli scenic tours for guests staying in the Tarentaise area of the French Alps (including the 3 Vallees, Espace Killy, St Foy and Paradiski), landing in both France and neighbouring Italy, often skiing back into France. 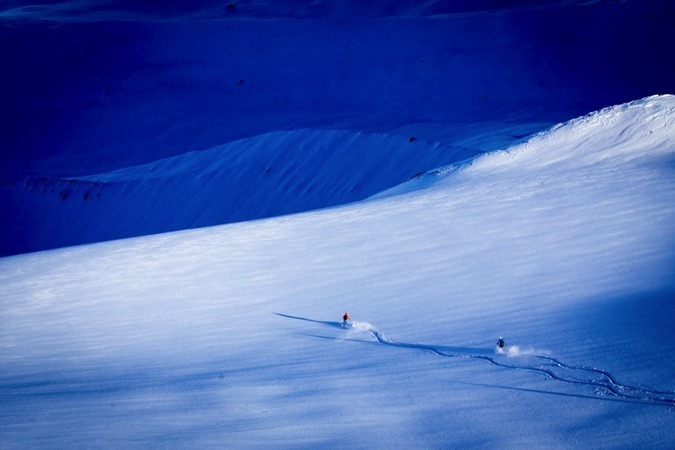 For those Skiers and Snowboarders who are looking to try Heliskiing for the first time or those who are looking for a quick Heliski hit away from the crowds without breaking the bank. 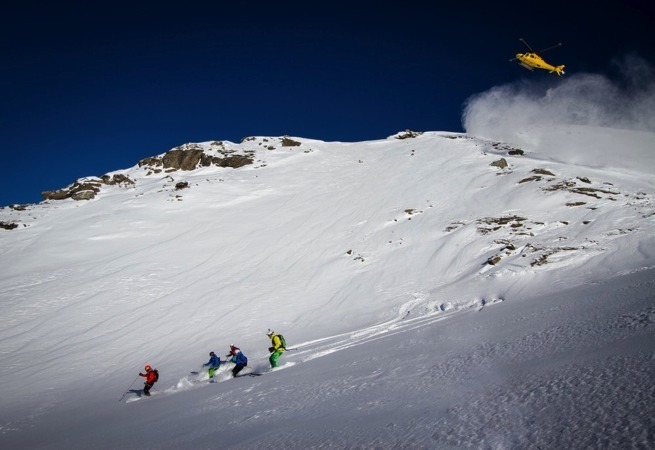 It includes a single heli drop, guide & your avalanche safety equipment – not including ABS Packs. 2 drops for those that have a little more fitness, off-piste experience and money to spend. This package includes 2 helicopter drops, UIAGM Mountain Guide & your avalanche safety equipment – not including ABS Packs. 3 longer flights allow us to get higher and further into the backcountry to find THE best snow and best terrain far away from lifts, roads and other people. This package includes 3 helicopter drops, UIAMG Mountain Guide & your avalanche safety equipment – not including ABS Packs. 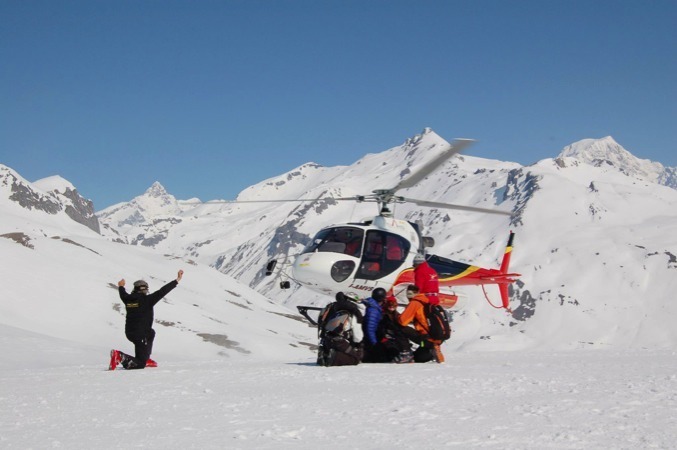 Additional Drops on your Heliskiing/Heliboarding day are possible, if everybody in the group agrees to it. Legal in France, so accessible from your doorstep, it’s the perfect way to combine helicopters, skiing / snowboarding and huge vertical meterage without bearing the brunt of full Heliski day prices. We use ski lifts to reach the summit of resort, then ski backcountry reaching terrain often inaccessible without a helicopter where you’ll get picked up and taken back to resort. Including guide and safety kit. No ABS pack included. You can extend your reverse half day to a full day with your guide off-piste around the Espace Killy for an extra 50€ per person. 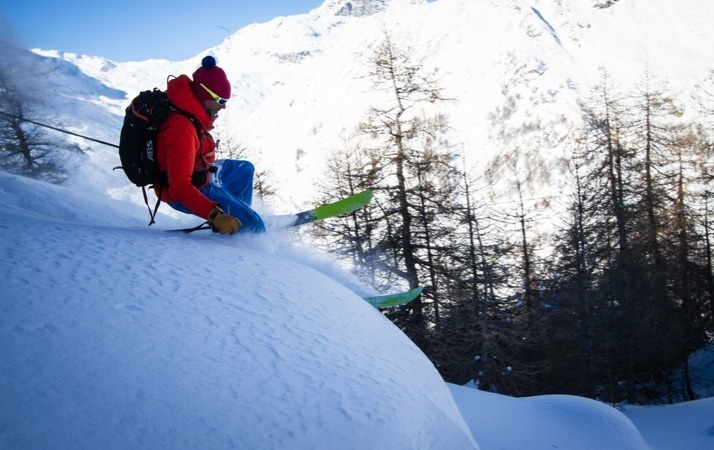 A private ski or snowboard session with our Heli guides and ski professionals catering for skiers and snowboarders of all ability levels – on and off-piste. It’s all about fun, improvement and discovering new off-piste terrain. Includes safety kit - ABS packs are additional. 1-5 persons 495€ (99€pp). Private groups only. Depart from your resort and circle the parameter of the nature reserve, with views around your resort and surrounding mountains. 1-5 persons 1.245€ (249€pp). Private groups only. Departing from your local resort and adventuring further afield to surrounding glaciers, resorts and national parks. 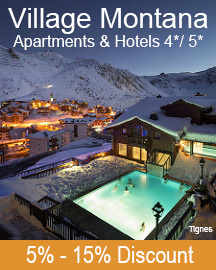 1-5 persons 2.245€ (449€pp). Private groups only. Not only is this a fantastic experience giving you time to really take in the moment and the scenery, it allows us to fly low over some simply stunning glaciers and down to the base of Mont Blanc for a tour of this awe-inspiring mountain range before completing a loop of Italy and heading back into France. Ski touring at 70° north inside the Arctic Circle in northern Norway. The Lyngen Alps and the fjords in the north of Norway is THE best area to be based in late on in the ski touring season due to its wild and remote setting sitting in the Arctic Circle. The spring in the Lyngen Alps frequently offers excellent snow conditions, nice weather for climbing peaks, and the chance to admire the mystic beauty of the Aurora Borealis (Northern Lights) at night. With summits varying between 800 and 1800 meters, climbs will vary between 800 and 1400m each day straight from sea level. This package is limited to our most experienced clients, with an extremely high drop-zone at 4000m on the Italian side of Mont Blanc – a mountain that usually takes ski tourers 2 days to reach the summit of – this flight will take us a total of 30 minutes, flying directly from Val d’Isère. Our Helicopter Airport Transfers are an efficient use of time (of around 30 minutes door to door) not to mention the fantastic views. From your airport to resort or resort back to your airport as a single journey or return trip. Back up minivan in place for bad weather days. Contact us for prices and availability for always very limited airport slots. We recommend you book this as far in advance as possible.